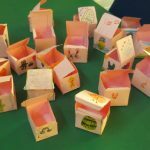 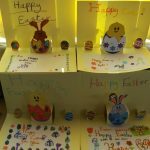 Robins have been busy creating Easter boxes. 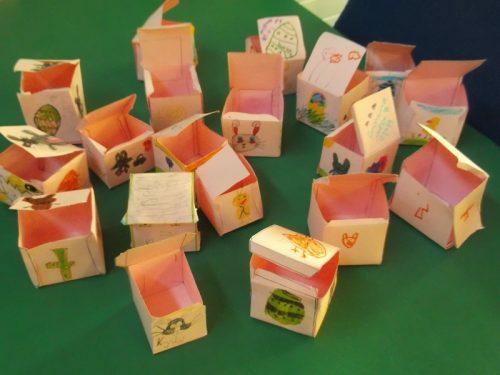 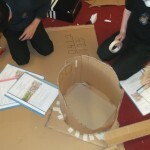 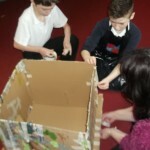 They began by examining how packaging and boxes are constructed before designing and planning their own. 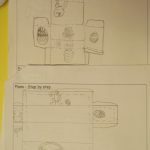 Kaicie remembered the extra parts were called “tabs” so everyone had to remember to add these on to their drawn plan. 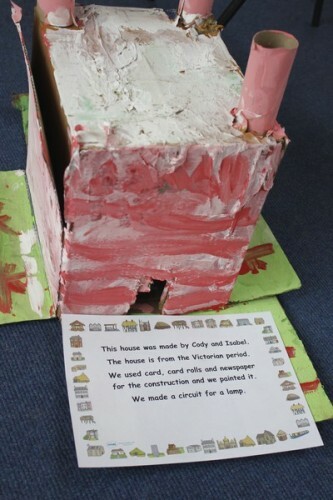 Children decided card would be better to use than paper because it is stronger. 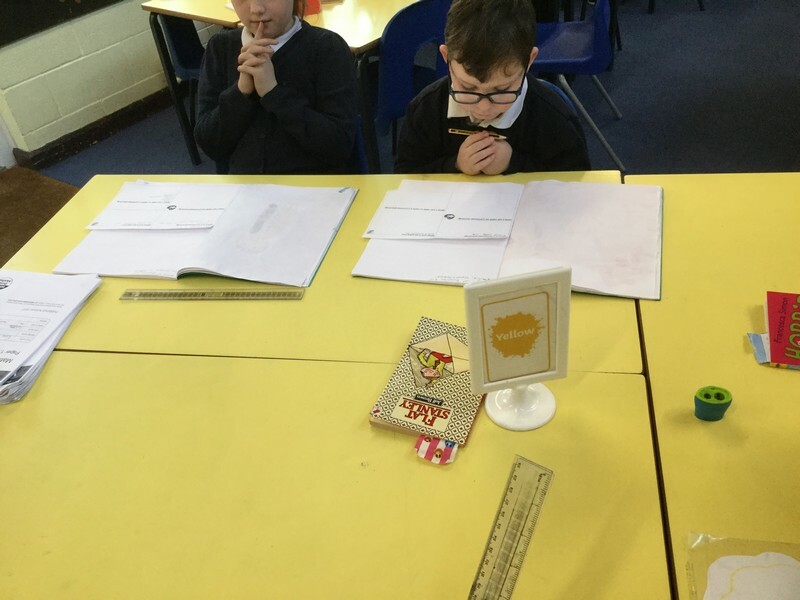 To accurately draw the cube template, Robins realised they need to use their mathematical skills in measuring and using a ruler correctly! Mrs Parry provided the class with a flat piece of A4 card to create their boxes following their plan and designs. 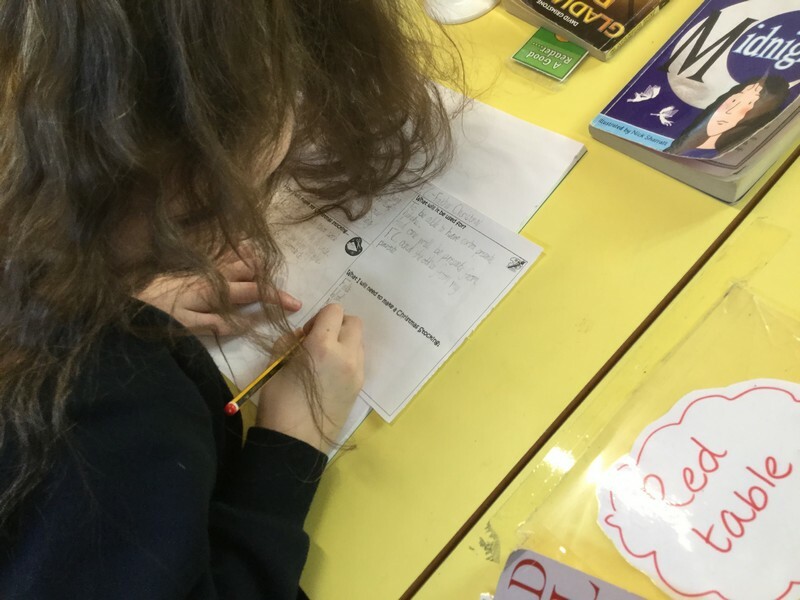 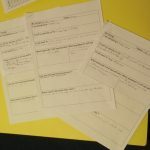 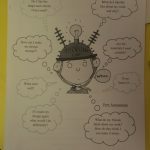 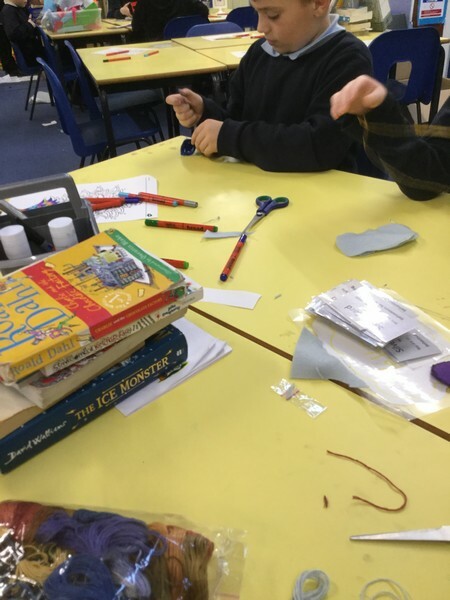 Children worked independently, discovering and overcoming difficulties which helped them to self-evaluate their creations; reflecting upon how they would improve certain aspects and features next time. 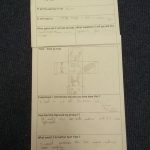 Here is a summary of class tips and advice, following the evaluations. 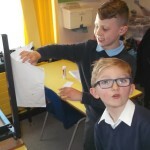 •Ensure all sides of the template are measured accurately, using a ruler and beginning at zero (rather than the edge of the ruler). 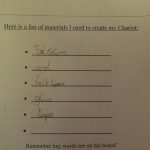 • Make sure tabs are not too small (else they are too small to fold and glue). 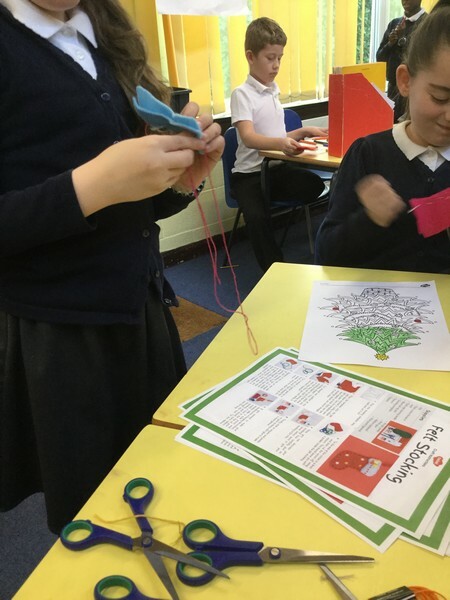 • Fold the card accurately on the line (else your sides won’t meet together properly). 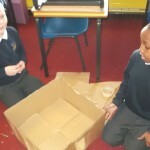 • Cut neatly on the lines (else the sides won’t join together neatly). 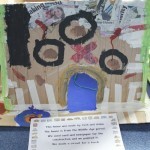 Robins also made a selection of pop-up cards which helped to practise their DT skills further. 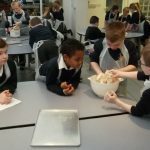 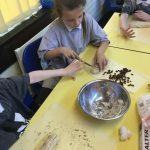 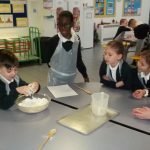 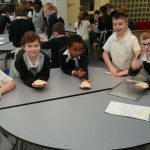 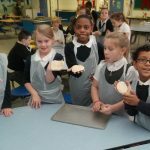 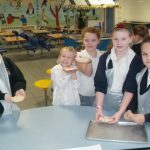 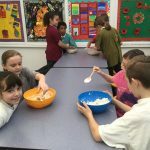 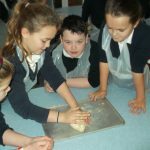 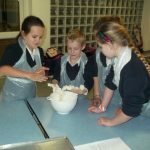 Year 4 Robins are finishing their Ancient Greek topic this week and have been learning about typical foods that were eaten. 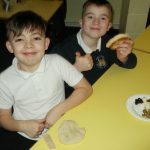 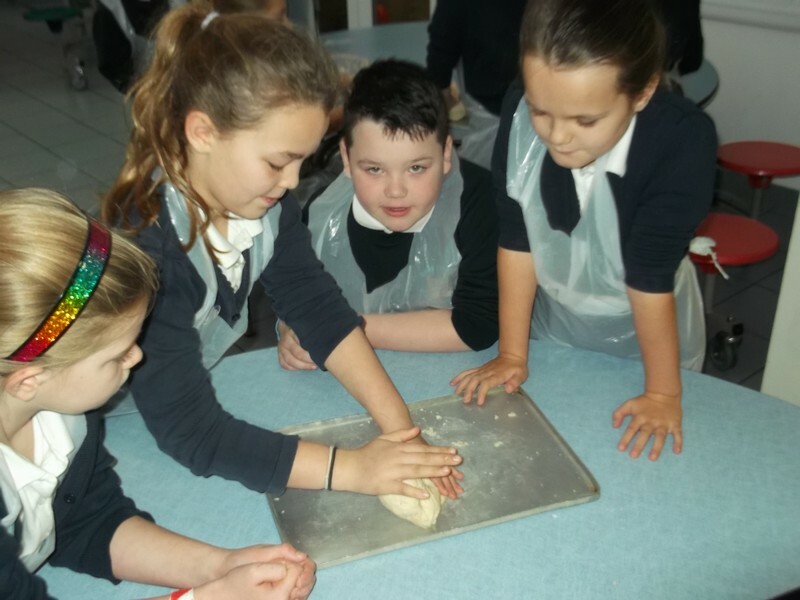 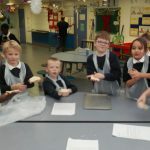 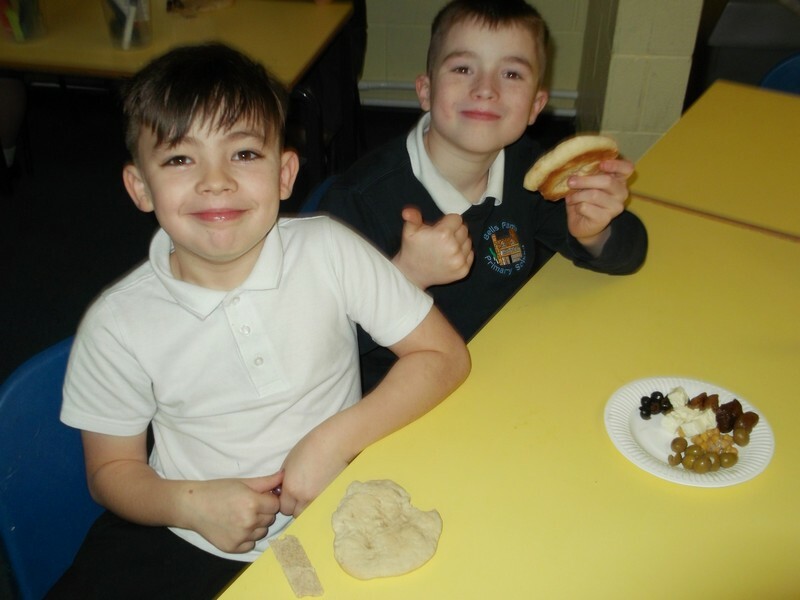 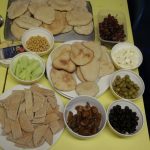 This morning, Robins all made pitta bread which they later enjoyed eating along with grapes, black and green olives, feta cheese, chick peas, figs, wholemeal pitta bread, peppers, cucumber (….and Greek dips!). 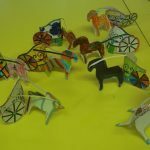 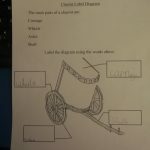 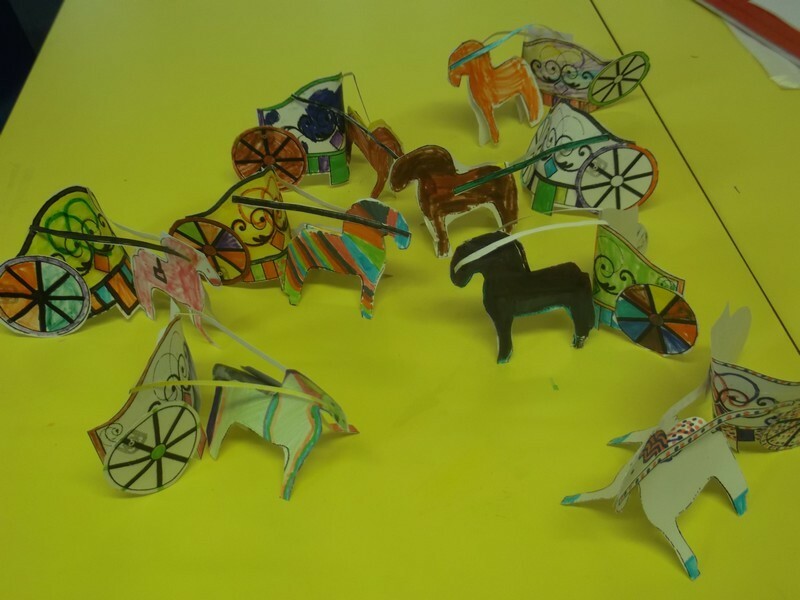 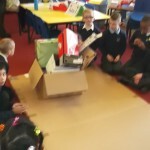 Here are Year 4’s finished D&T projects. 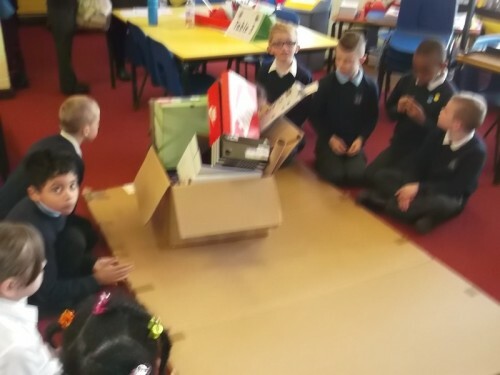 They’ve worked hard to plan and make houses for ‘A Street Through Time’, they had to incorporate an electrical circuit which you can see as camp fires and lights. 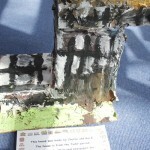 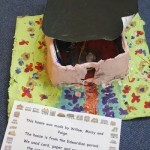 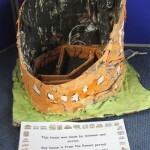 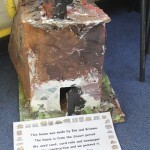 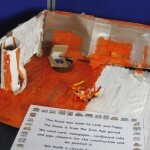 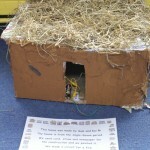 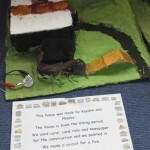 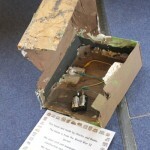 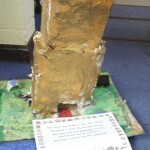 A special well done to Archie and Solomon for their excellent coliseum from the Roman period. 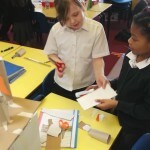 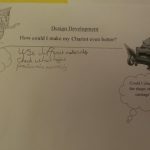 This week we have been working in our pairs to make our design technology projects look fantastic. 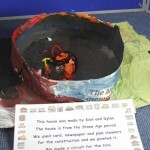 We finished the paper mache and started to paint them. 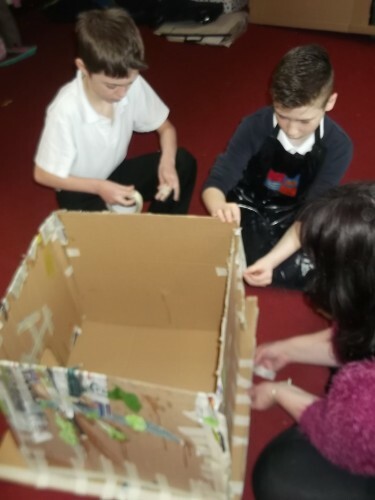 They are all beginning to take shape and we cannot wait to share the finished products with our parents next week during parents evening. 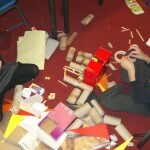 This morning our classroom turned into a construction zone filled with cardboard, scissors and masking tape. 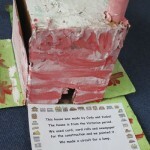 We were using our designs for the model houses we will be making in pairs. 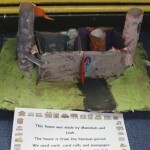 Each pair have been given an era in time and last week we used the iPads to design a house from that era. 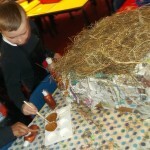 We had great fun selecting the right materials for our houses and enjoyed seeing each other’s work develop. 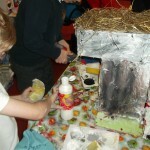 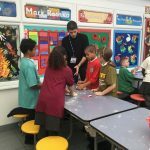 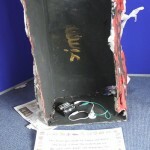 We will be developing our models over the next few weeks with paper mache, paint and adding an electrical circuit.